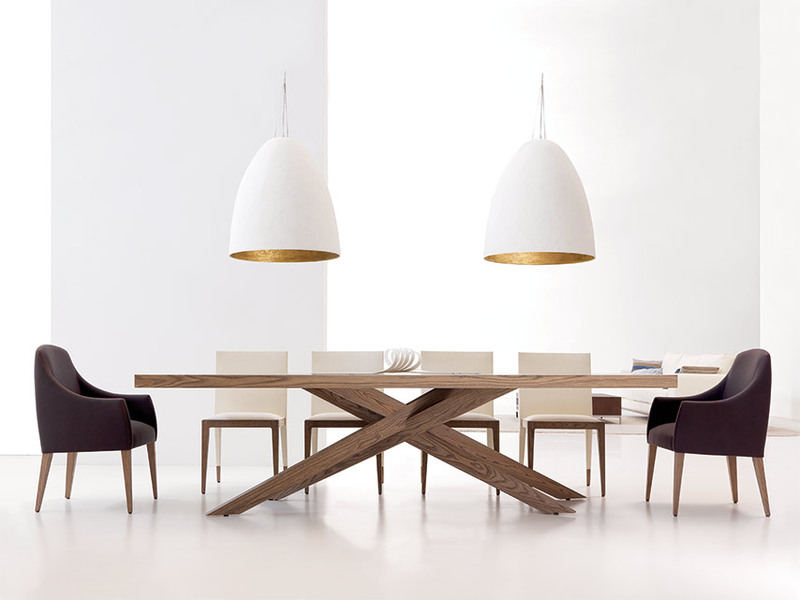 This beautiful table was handcrafted in Barcelona Spain. 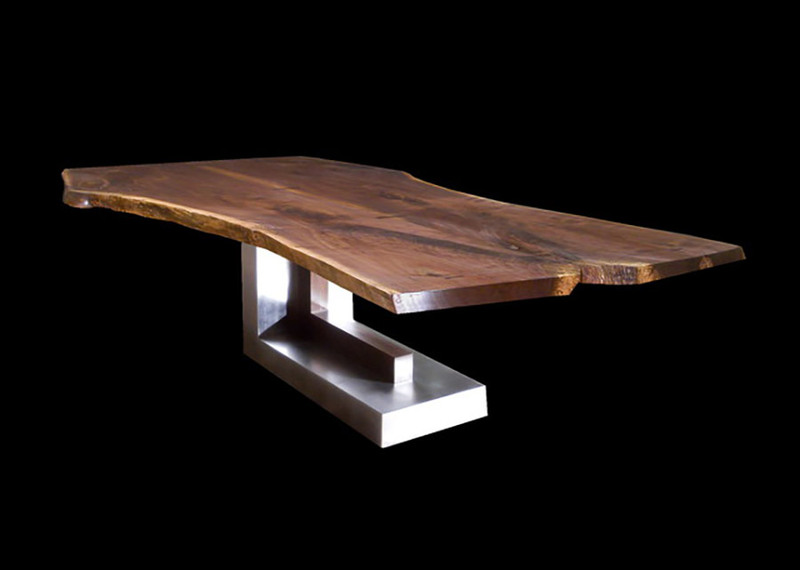 Available in Elm, American Walnut or lacquer finishes. Price upon request.